A new zero-day vulnerability is discovered each week on average. Over 50 zero-day vulnerabilities were discovered in 2015 — nearly double those found the year before. With over one million web-based attacks each day that year, it’s no wonder security continues to be a rising concern for companies. Nearly 75% of all websites have unpatched security vulnerabilities, enticing hackers to attack servers and pass the infection onto their visitors. At Skylands Networks, we help you make sure your infrastructure is secure each and every day. Do you need immediate assistance with a security-related issue? 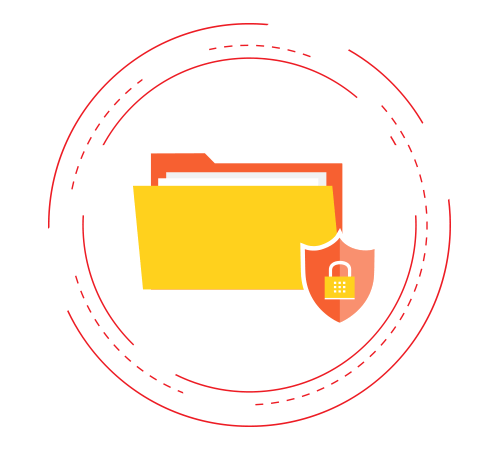 File Security provides on-demand and on-access protection from known and emerging viruses, Trojans, spyware, rootkits and other threats. 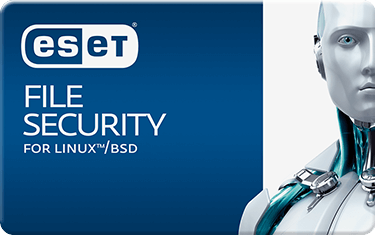 Not only does it detect and clean malware that targets Linux and BSD, but File Security also identifies and eliminates Windows and Mac malware. Terminates all types of threats, including viruses, rootkits, worms, and spyware with File Security’s advanced heuristics technology. Allows scanning of selected directories or drives via the command line or the set up periodic scanning tasks; can use On-access Scanner to monitor all files used by the OS or applications in real time. Eliminates malware targeting and spreading between platforms, including Windows, Mac, and Linux operating systems. Delivers proven protection while leaving more system resources for the server’s vital tasks. Simplify compliance and report with ease. Security is a never-ending part of technology — there is no fix it and forget it solution in a world where risk evolves every day. In order to keep your systems secure, your infrastructure needs to address new vulnerabilities that emerge every day. Skyland Networks scans from two points to provide you an external and internal view of your vulnerability landscape so you can prioritize remediation. Show auditors how your environment has improved over time, demonstrating how you’re compliant against many major certifications such as PCI DSS, FISMA (USGCB/FDCC), HIPAA/ HITECH, and more. Security assessment reports contain data that help you meet and exceed PCI requirements. Scheduled scans allow you to define scan frequency and launch time to work around your schedule. Rapid detection of new zero-day vulnerabilities helps protect your data and keep you ahead of compliance. Our reports are simple to follow, and our security experts are available to mitigate with you. Let’s talk about how we can help you solve your problems.